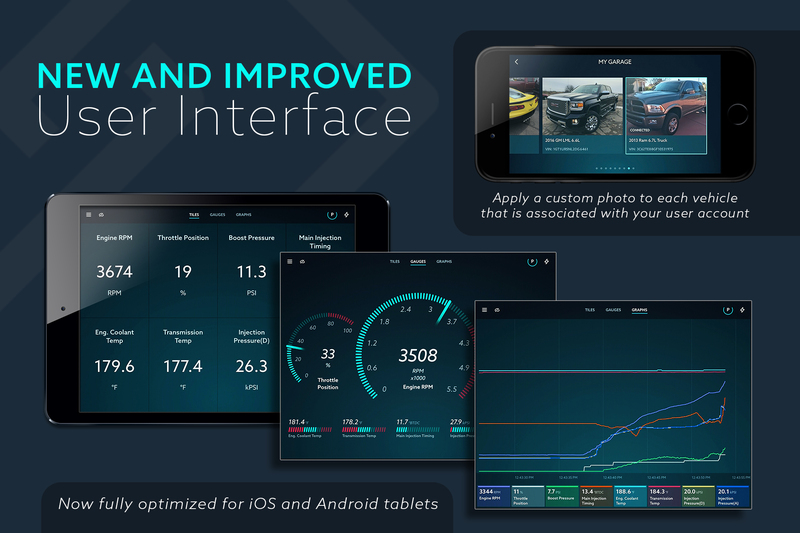 Finally a tuning solution for Ford Powerstroke 6.7, Dodge Cummins 4th Gen or GM/Chevy Duramax LML that is so simple to use that anyone who can use an smart Phone can install, data log and even display gauges with a few clicks and swipes on the screen! 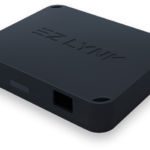 The EZLynk Auto Agent Hardware makes life simple. 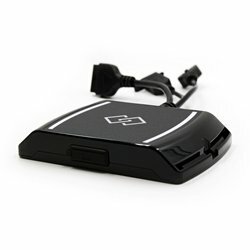 Plug in a short cord to your factory OBD connector and then place the small control box under the dash and secure it with a couple of zip ties and installation of the hardware is complete! Also, the AutoAgent software will notify you when we make changes to your tunes and allow you to install them at your convenience! 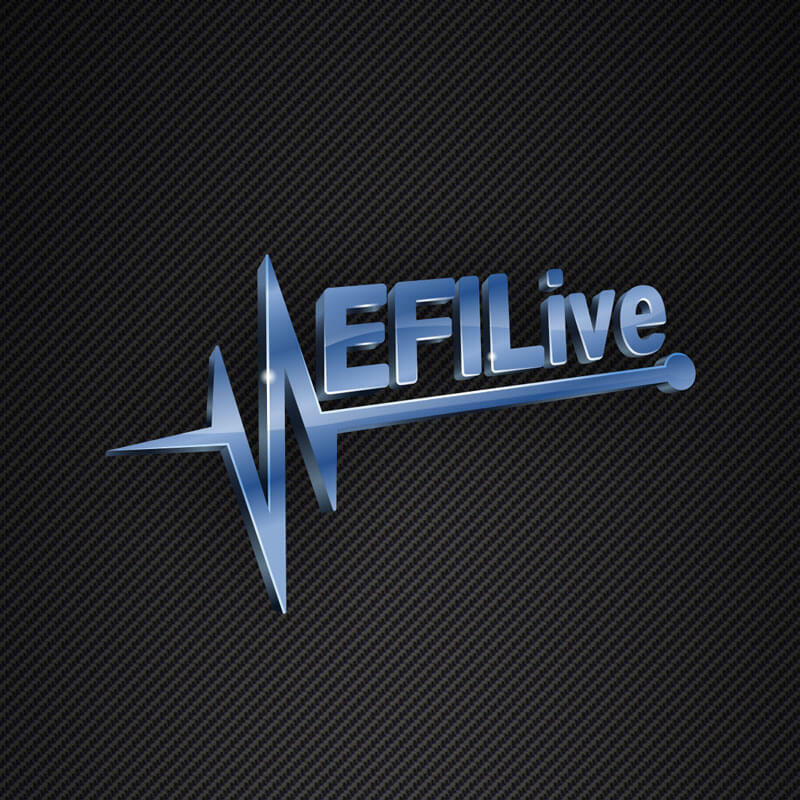 No more returning to us, or to your local StarLite Diesel reseller for updates to your tunes – simply be notified on your smart Phone that you have updated versions of your tunes waiting and as we learn more and are able to fine tune these trucks better and better – your updates will be sent to you automatically and you can install to your truck at your convenience! Some other AWESOME features of this tuning platform, aside from it being the first of its kind – is that you can data log with your smart phone and instantly submit those data logs back to us for review and tune correction (though tune correction may not happen immediately, you can send us a view of what is going on with your truck while it is occurring with the tap of a button). 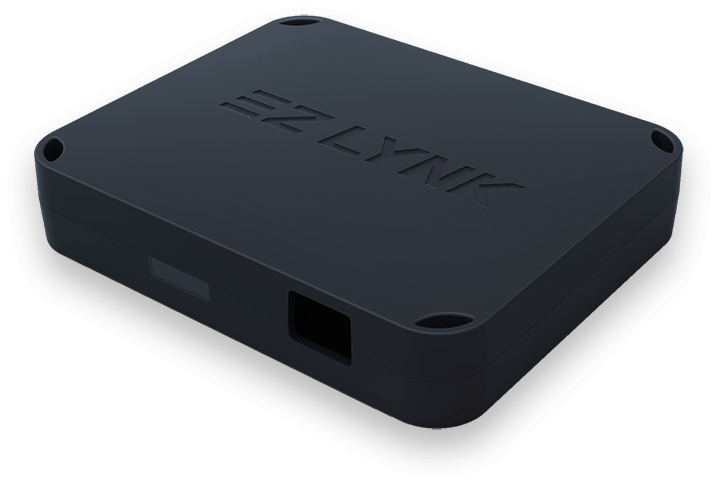 With that data log we can either help you diagnose what’s wrong with your truck, or else make tuning adjustments for your truck and make them available on the EZ Lynk servers for download at your convenience. 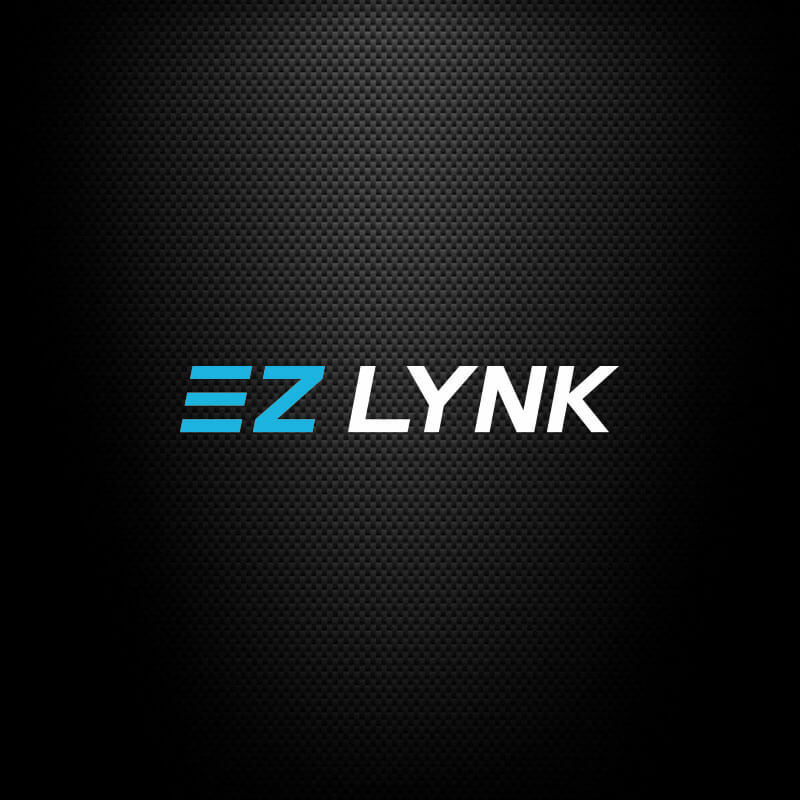 As long as you have cellular service, you are always good to go with the EZ Lynk AutoAgent! Probably one of the BEST features this tuning platform brings to the Ford Powerstroke 6.7, Dodge Cummins 4th Gen or GM/Chevy Duramax LML is true Switch on the Fly tuning ability – giving you 4 separate tunes, very simple and straight forward!! The final feature to point out at this time is that you can also have realtime gauges similar to other monitoring devices, all from the same smart phone you use to data log and install tunes from. 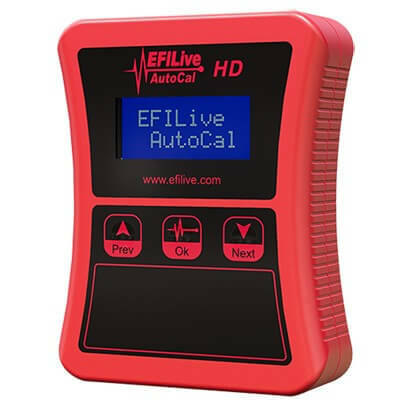 As soon as you’re connected to your AutoAgent, you will be able to monitor any available data from the ECM as to your trucks operating conditions and have a few screens of gauges set up to flip through so you can quickly see what you’re looking for.